Here’s a chance to give small and win big! This is a great prize package for 2 to Boulder! 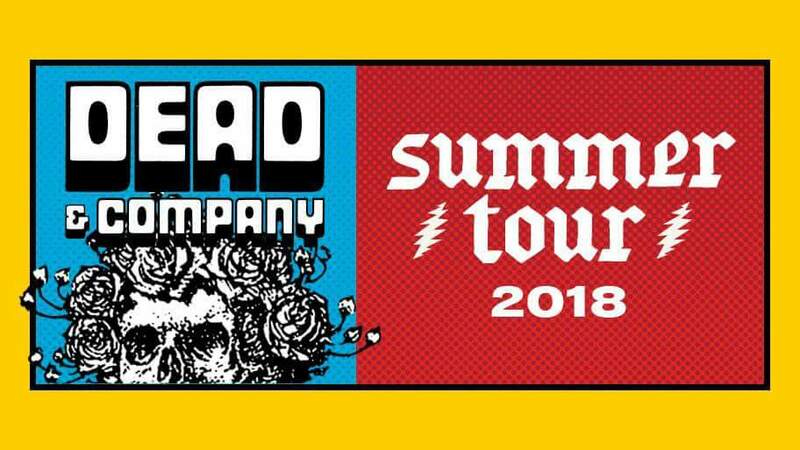 WIN a trip to Folsom, CO, to meet @DeadandCompany on July 13 and 14. All it takes is a $10 donation to @REVERB_org and @HeadCountOrg on @Prizeo Enter Here!!! A Chance to Give Small and Win Big!